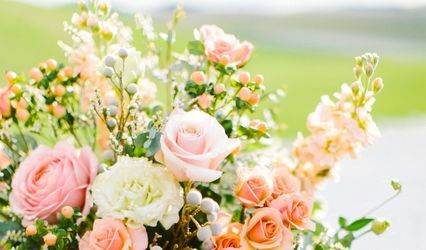 Flowers are such an important part of your wedding! Their beauty, fragrance and fragility add a romance to the event as nothing else can! 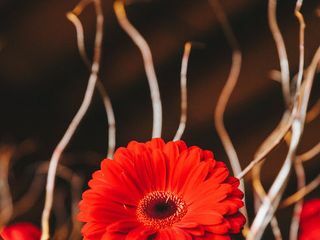 At Rutland Beard Florist of Ruxton we've been helping brides choose their wedding flowers for decades..... our enthusiasm has not diminished for providing the perfect touch! 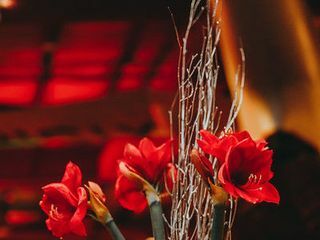 Let us find the perfect way to interpret your vision and style with our flowers. Established in 1923, Rutland Beard Florist (now part of the Rutland Beard Floral Group) is in it's 4th generation. We are known for our high quality and wide variety of premium and exotic flowers, some from around world and some grown near our own doorstep. With our highly recognized and experienced floral artists, you are sure to be impressed. 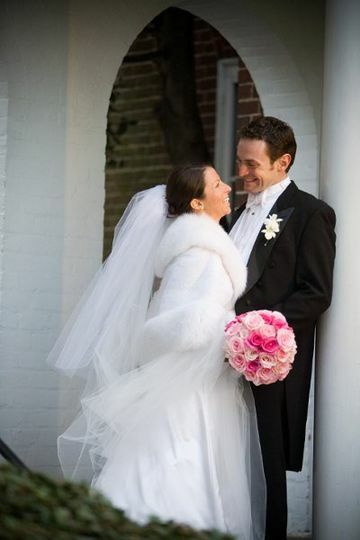 Wedding consultations are held at our consultation office in our Ruxton location. 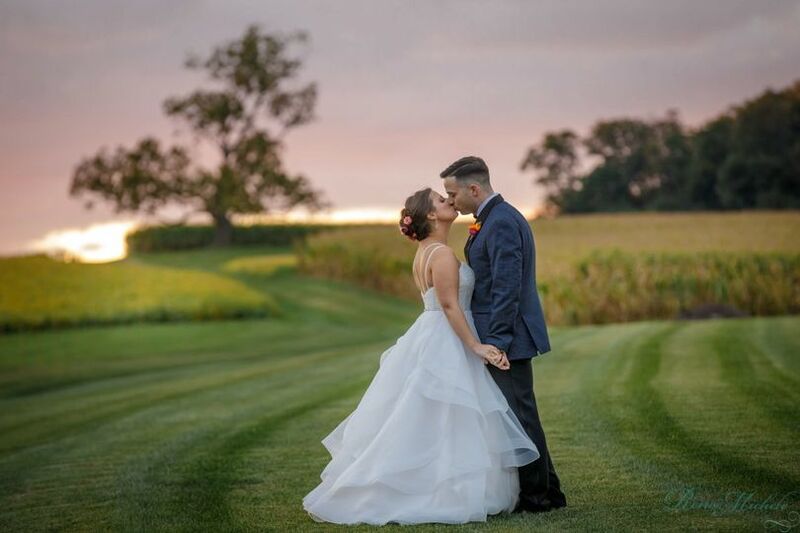 During your scheduled appointment we'll look at photographs (yours and ours), determine the looks that you're interested in, the color palette that you wish, and start putting together a plan that will suit your budget. 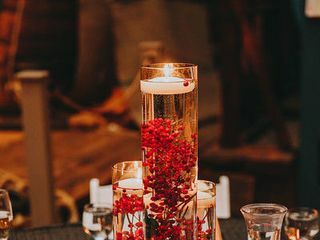 Event planning (full service or 'day of') is now a part of our services! 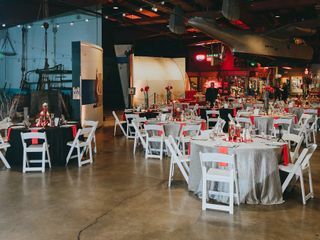 We have resources to help you keep sane on the day of your wedding whether it's helping find the right vendors, keeping you on budget, coordinating set-up, directing the photographer and so much more! Your vision, your style, your day.... Let us take care of the rest! 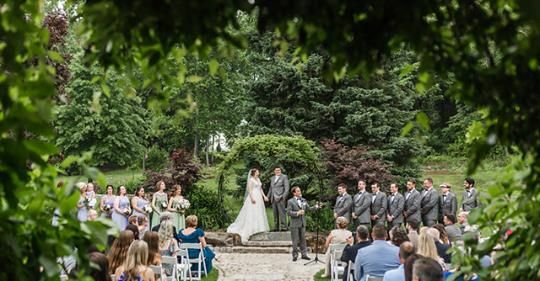 The Rutland Beard Floral Group now includes: Rutland Beard Florist of Ruxton (consultation office), Rutland Beard Florist (Catonsville), Wessel's Flowers and Events (Ellicott City), Wilhide's Florist (Ellicott City), Frederick Florist (Frederick), Drayer's Florist (Middle River). A classic! 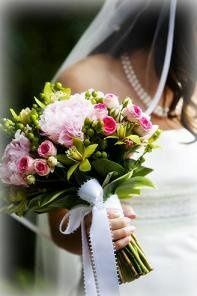 Soft pink peony, green mini cymbidium orchids, bright pink spray roses. Bride and Flower Girl - Can&apos;t you see the love? 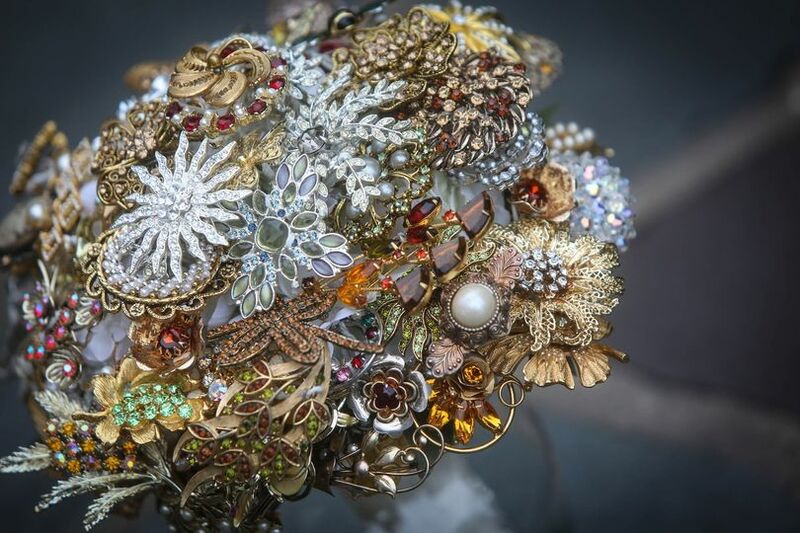 A wonderful, shimmering bouquet made from a collection of the Bride&apos;s antique broaches! The men look so handsome carrying the bouquets! Roses, hydrangea and hypericum berries, with a special accent of broaches supplied by the Bride! Shades of lavenders, purples to pinks..... Mini callas, stock, hyacinth, roses. Bouquet in the making - so vibrant! 2 shades of orange roses, with summery zinnias. The purple bouquet looks so fabulous against her white gown! Perfect for a court house wedding! Early spring bouquets in the courtyard of the Cloisters. 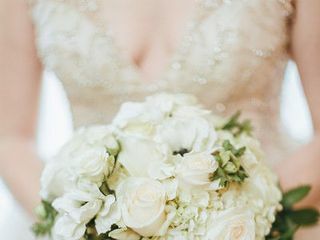 Delicately cascading bouquet.... Photgraphed at The Cloisters. Bride with her Bridesmaids, with gorgeous large open callas! 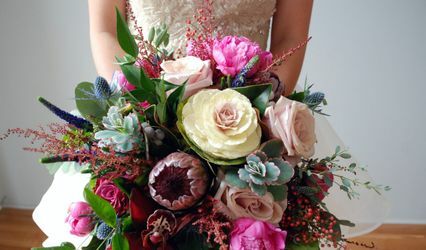 A wonderful touch - adding a charm to the bouquet itself or pinning it onto the stem of the bouquet. Springtime! Peony, lilac, Lily of the Valley and stephanotis.... so fragrant and feminine! An all-broach bouquet... broaches carefully selected by the Bride. The splash of purple, the elegance of orchids with stephanotis. The gazebo / pergola at Turf Valley. Wonderful &apos;clouds&apos; of Baby&apos;s Breath! Simple Altar decoration with photos honoring the Grand parents. Rose petals lining the aisle at a charming riverside wedding. Chuppa made by the Brides&apos; Mother, knitted to fit our framework. The Cloisters Castle in Lutherville, view of the courtyeard set for a wedding. 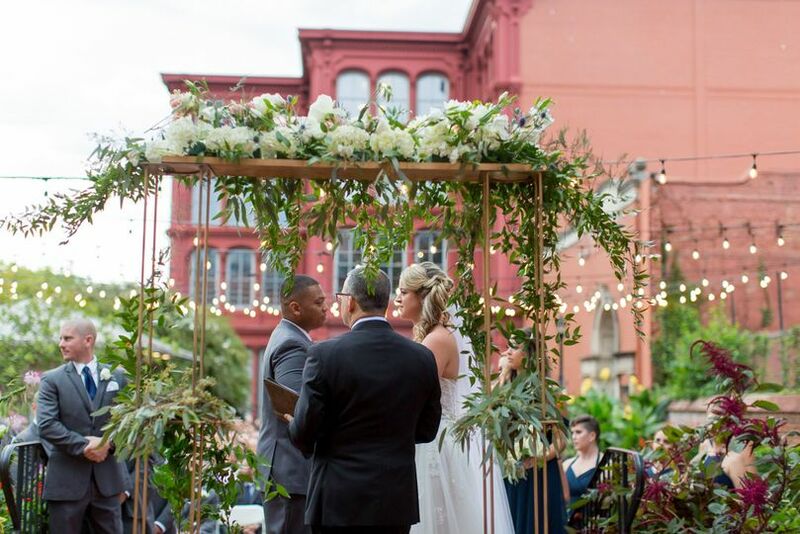 Ceremony under a decorated archway overlooking the Chesapeake Bay. 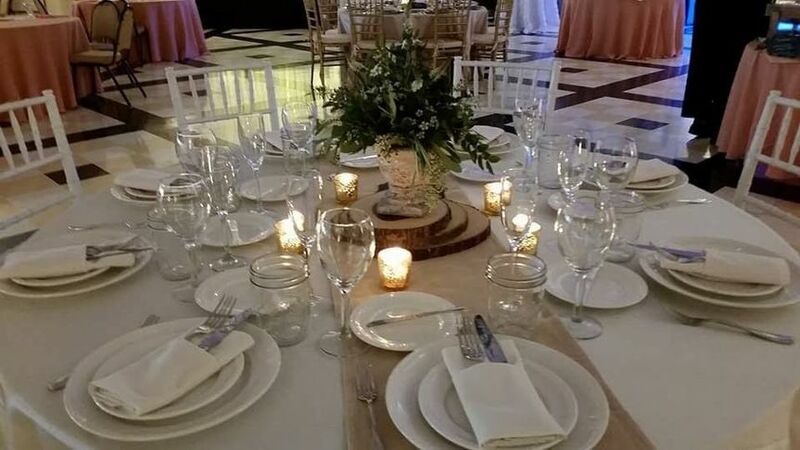 Wonderful elevated centerpiece using a silver vase to support the flowers. Baby&apos;s breath cloud on a glass pedestal, so whimsical! Grouped flowers in a low, massed centerpiece of vibrant oranges and peaches. Detail of a very botanic arrangement! Dramatic &apos;cloud&apos; of Baby&apos;s Breath floating over a striking white and black table. Flowers sitting atop a cylinder of &apos;floating&apos; orchids, lit from underneath. Detail of our &apos;floating&apos; orchids, used as a centerpiece base. The glass cylinder is lit from below. Cool as a cucumber! All natural green flowers! A surround of rose petals is the finishing touch! Ferns, hydrangea and thistle decorate this cake! Accenting with "Esperance" roses with reflexed petals making them almost look like camelias! 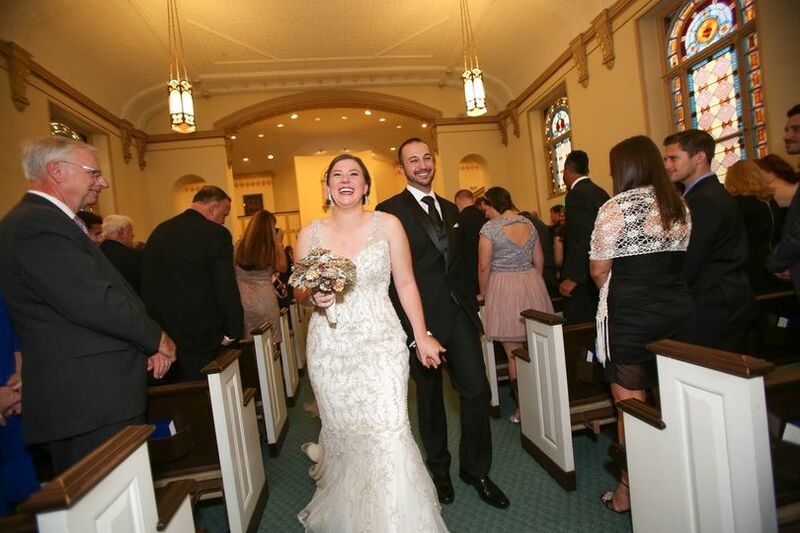 My flowers were truly perfect! 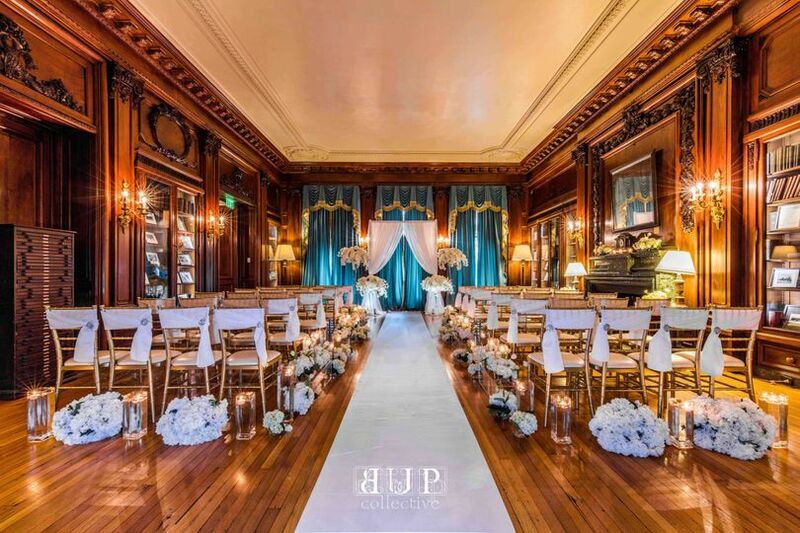 From meeting with the designers early on to create my vision and see what options I had with flowers in season, they created gorgeous works of art for my wedding. 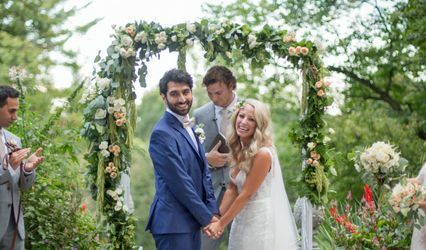 If you are looking for a wedding florist, look no further and book with Rutland Beard ASAP!!! Rutland Beard was wonderful! The flowers for our wedding were absolutely beautiful! Let me just say I was clueless when it came to flowers. I had no idea what I wanted and frankly didn't need care that much about them. Thank goodness for Rutland Beard Florist of Ruxton! Not only did they work within my budget but they helped me to find my vision. 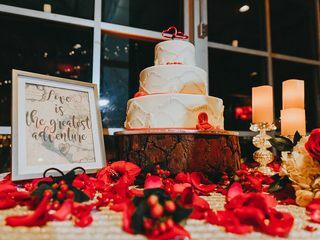 They created centerpieces and a look that I didn't even know I wanted their arrangements were gorgeous and took our wedding to the next level! The staff at Rutland Beard Florist of Ruxton are true artists. 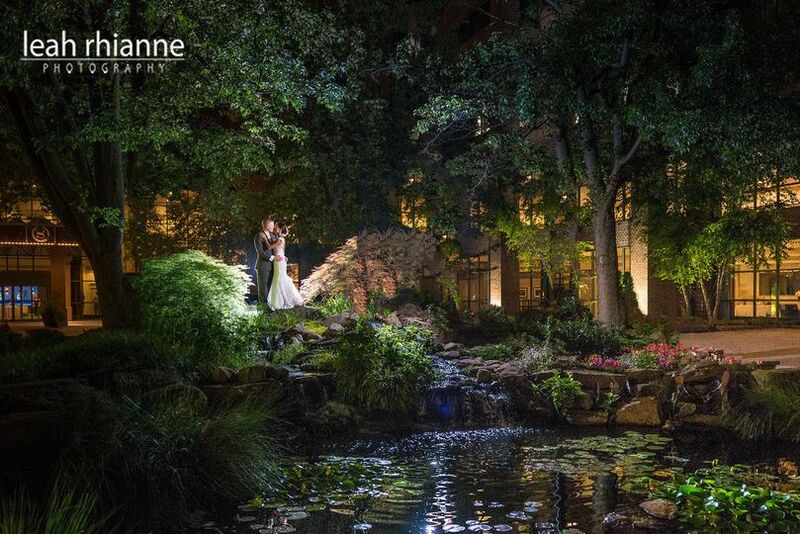 They use their talent and amazing creativity to provide creations that match the personality of their brides. 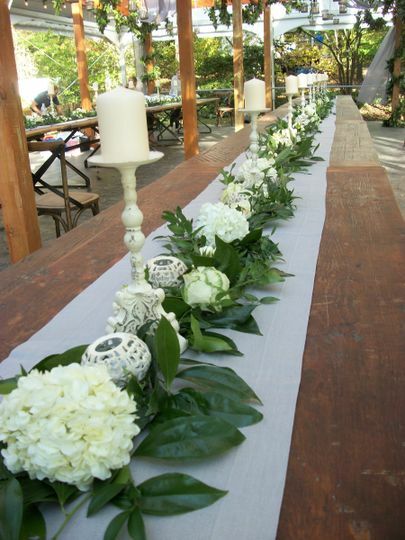 They are a great choice for all of the bridal flowers and decorations. Beautiful flowers! 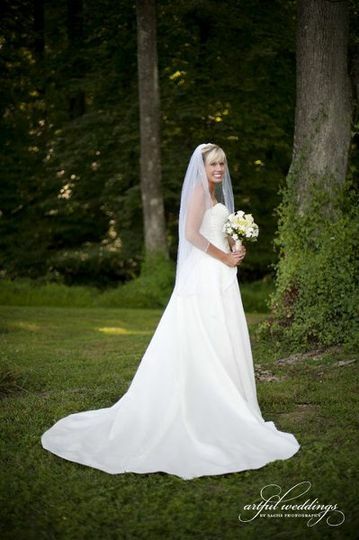 So amazing to work with, highly recommend to all brides! Very professional staff! All of their work is amazing. 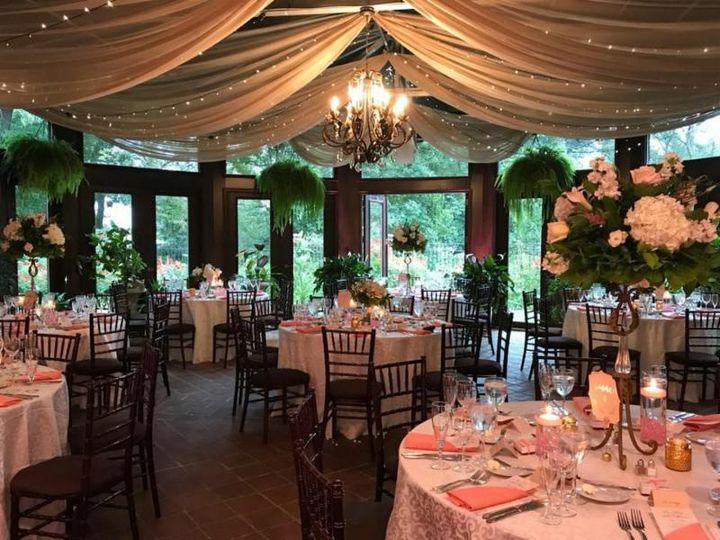 It is always a pleasure having Rutland Bear Florist of Ruxton at our venue!